Charcon Highway® is a combined kerb and drainage system, incorporating a channel base unit and a soffit / channel top unit. 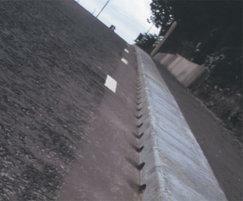 It offers a cost-effective all-in-one alternative to conventional kerb, gulley and drain networks. Designed for use with British Standard kerb.